£10 pays for 10 indigenous trees in a national park. £15 pays for 2 women to get access to family planning. £25 pays for a nurse’s salary for a day. £50 pays for 23 trees in a fenced school woodlot. £100 pays for 14 women to get access to family planning. 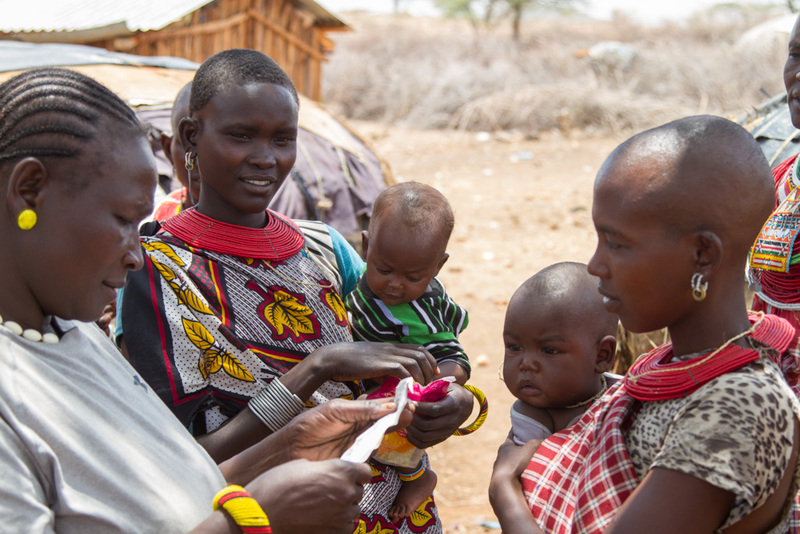 If you are a UK taxpayer you can Gift Aid your donation and give 25% extra for free. You can also download, fill in and return our declaration form to enable us to reclaim Gift Aid for donations made via PayPal, Standing Order, cheque or bank transfer. The easiest way to donate to CHASE Africa is through BT’s MyDonate, a free and easy to use, secure online fundraising platform. This organization has been validated and approved to receive grants from CAF America; if you are an American donor wishing to make a tax-deductible contribution to support us, you may give to CAF America and recommend that the grant be made to CHASE Africa (Community Health and Sustainable Environment Africa). If you have any questions or encounter any problems please drop us an email at info@chaseafrica.org.uk or call us on 01373 836012. Looking after the future of their family is the number one reason that people write wills. After you’ve taken care of those that you love you may wish to leave a gift in your will to CHASE Africa. The gift that you leave us would make a significant difference to our work, allowing us to continue working for a better future for families in Kenya and Eastern Africa. By remembering CHASE Africa you are ensuring that our work lives on, and your legacy will be remembered by those that have been helped.